Courtesy of Dolce & Gabbana. 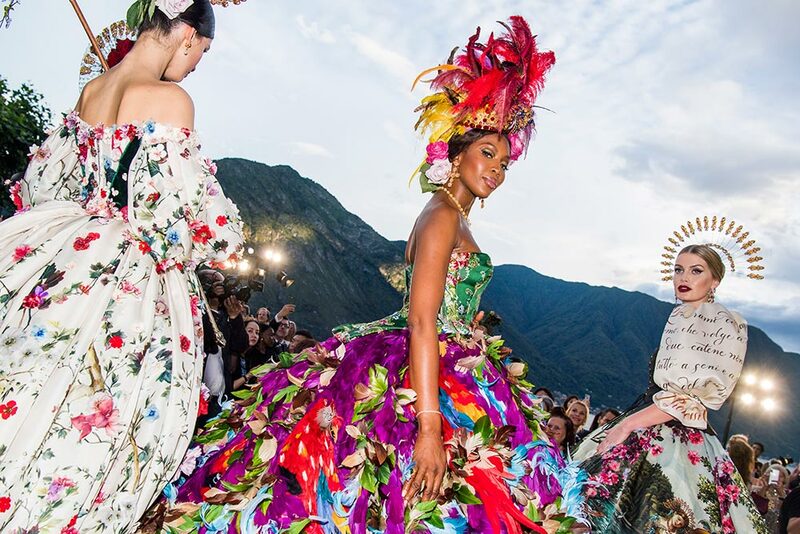 We doubt Lake Como has seen anything as extravagant as the Dolce & Gabbana Alta Moda show that brought together a dazzling line up of models and some of their most affluent fans. 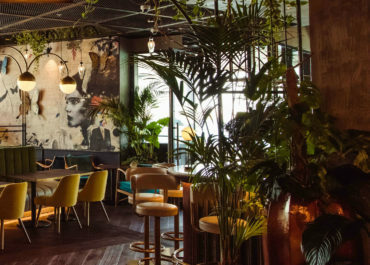 The design duo took over the lakeside location, just a couple of hours from Milan, which is known for attracting celebrities and billionaires from all over the world. 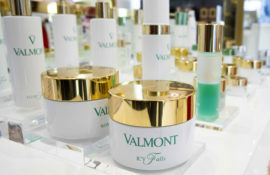 Guests, mainly consisting the brands loyal clients, were welcomed into a romantic villa set in Teresio Olivelli park, and made themselves comfortable on the plush furnishing while sipping on some bubbly. Lady Kitty Spencer, Princess Diana’s niece, opened the show wearing a full skirt decorated in historic pictures of a couple by the water, while the sleeves were printed with various words. 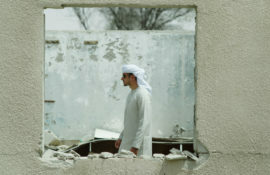 The inspiration? 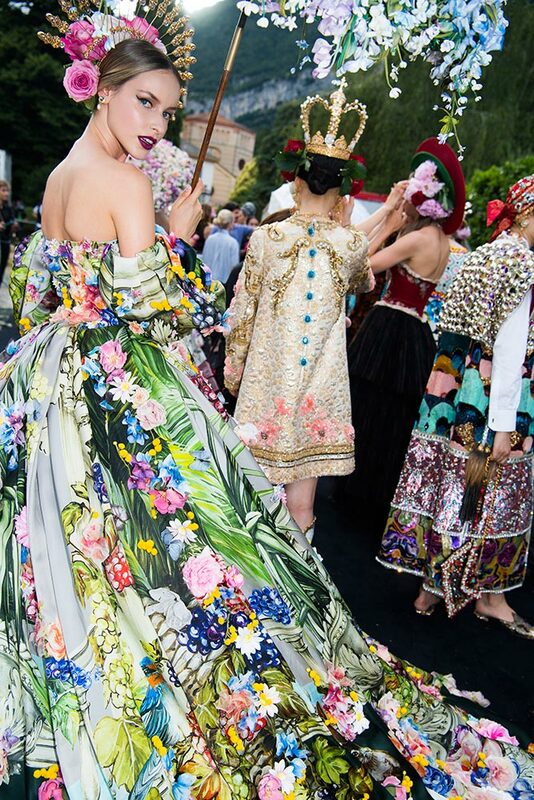 Stefano Gabbana and Domenico Dolce looked to the 19th-century Prussian royalty and aristocratic travellers drawing further visuals from novel of that period by Alessandro Manzoni called The Betrothed. Also set in Lake Como, the tale follows Renzo and Lucia, who endure tyranny, war, famine, and plague to be together. 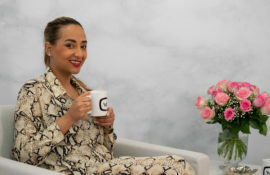 The decadent gowns of feathers, lace, embroidery and embellishment were worn by the likes of Naomi Campbell, Helena Christensen, Ashley Graham, Sonia Ben Ammar and Halima Aden. Around 100 looks glided down the pebbled runway showcasing the Italian flair at it’s best. There were feathered and floral headpieces, layers of tulle, lace parasols, corseted gowns with voluminous skirts and oversized tail coat’s with matching waistcoats styled with pastel blue trousers and a crown, of course. 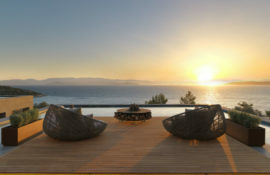 It was pure extravaganza, but the kind that is refined and exciting. 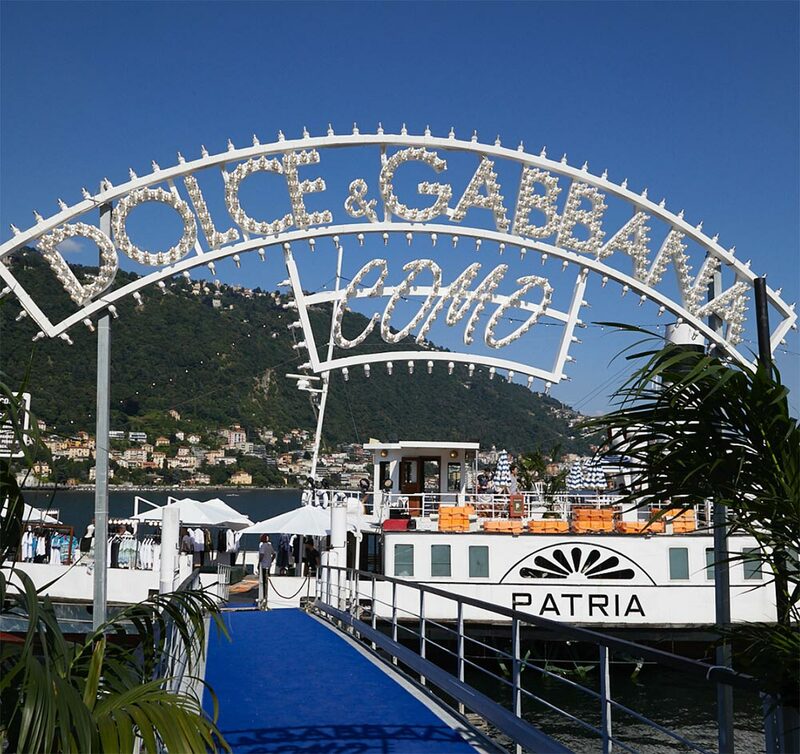 As part of the events, Dolce & Gabbana opened a pop-up boutique on the historic steamship Patria featuring special collections for women, men and children dedicated to the scenery of the Lake of Como. The guests then sailed on a boat to an outdoor dinner location. There was dancing and fireworks into the early hours of the morning. Following Alta Moda, it was the turn of men’s Alta Sartoria show which showcases the finest tailoring. Held at Villa Carlotta di Tremezzo, the entire collection is focus on extraordinary decorative menswear pieces, either woven, printed or embroidered. All the textures, the shades and the dedication to embellishment were very sophisticated, including a couple of linen blouses, almost transparent in their subtle weave. 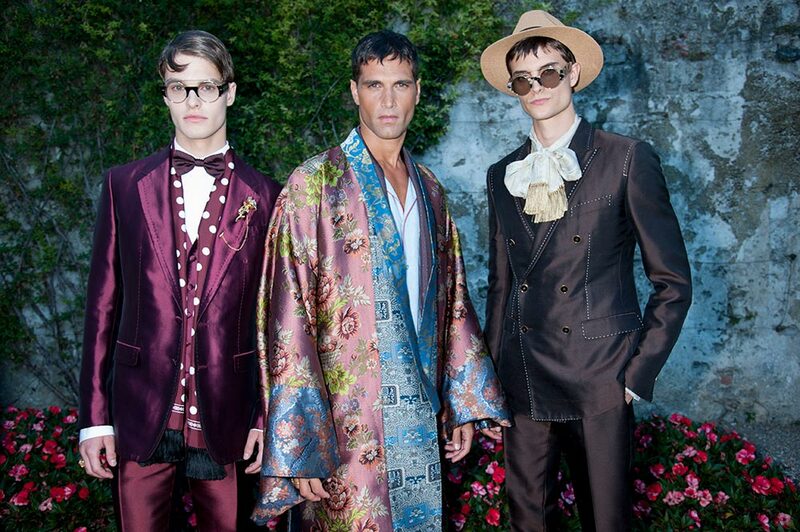 If this is what the world of Dolce & Gabbana looks like, we want in.